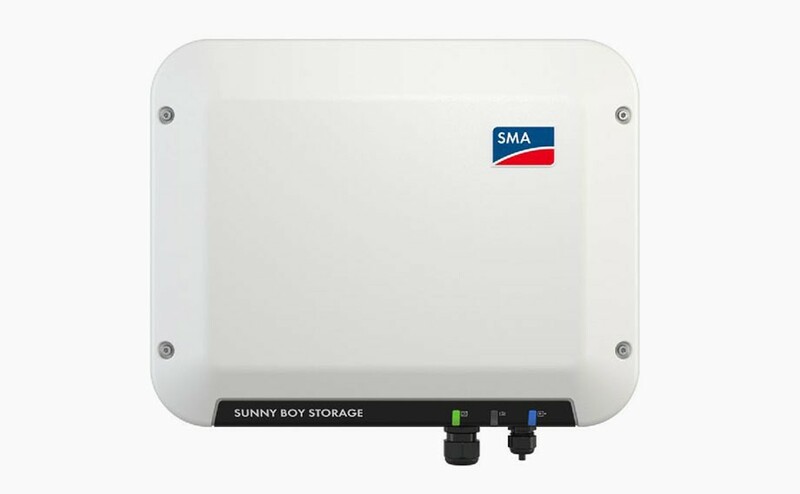 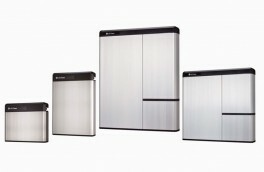 The Sunny Boy Storage is the interface to work with high-voltage batteries from important reputable manufacturers. 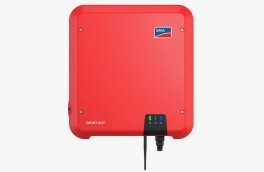 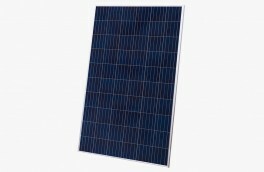 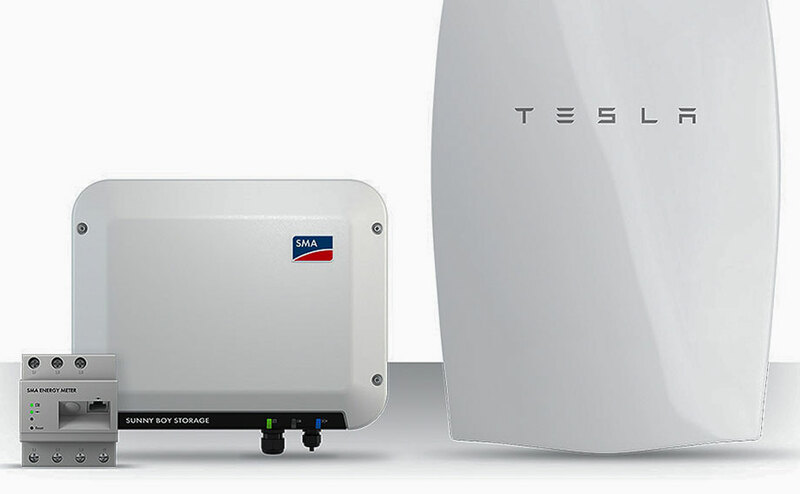 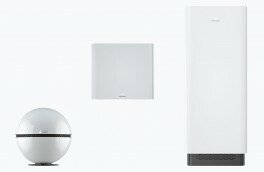 With a charge and discharge power of 2.5 kW, it is ideally suited to handle electricity demand of a private household. 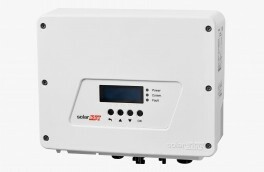 * For PV inverters without Speedwire / Webconnect, it makes sense to integrate the Sunny Home Manager into the system.